Difference between bleaching that I do at home & that my dentist does? What’s the difference between bleaching I can do at home and the bleaching that my dentist does? For many years, dentists focus was on performing “non-vital” bleaching on darkened, damaged teeth, which have undergone root canal treatment. In the present times, “non-vital” bleaching is not only undertaken on damaged teeth but on the healthy teeth as well. 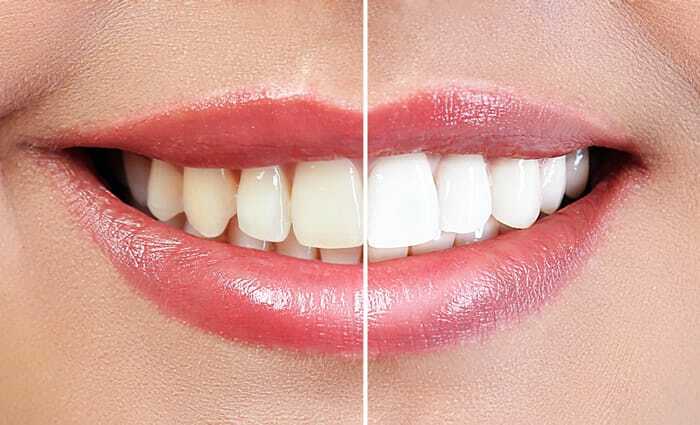 Vital bleaching, also referred to as whitening, can either be carried through in our dentistry Bolton or you may perform the bleaching process by yourself using our dentist’s instructions. To help you carry out the task, you can go through the wide range of products in the stores for sale, but please keep in mind that you will come across different products that have dissimilar results. 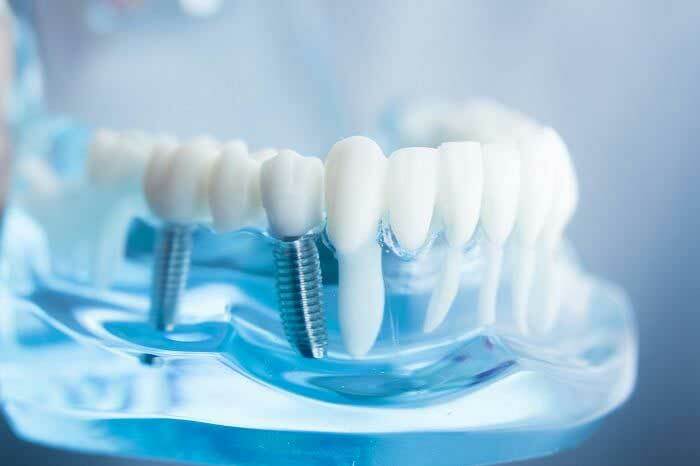 It is also vital to understand that these different products, which include those utilized by our dentists, can give you different side effects and risks. Avoid assuming whitening toothpastes that have irritating ingredients are bleaching products. The only thing such products work on is surface stains, meaning they don’t assist you to fully achieve teeth whitening. You should be careful not to buy such products as they are sold in numerous stores. Another whitening toothpaste sold in the stores is the one that has a chemical ingredient known as bleach. This whitening toothpaste evokes a chemical reaction to brighten teeth. Overall, they contain the least amount of bleach and they don’t always brighten your teeth as good as the stronger products do. The goodness of the above products though, is that they have lower chances of giving you severe side effects. Additionally, they are very similar to regular toothpaste, so all you have to do is brush your teeth with the paste and rinse off as normal. Amongst all products you will find out there, bleaching kits have a much stronger effect and they can last longer on your teeth than toothpastes that have bleach as an ingredient. The downside to using these kits is that they don’t offer that added safety of having dentists supervise your side effects. Something else that makes bleaching kits unsafe is the fact that the bleach is contained in a small sized tray, which is likely to have the chemical leak in your mouth. 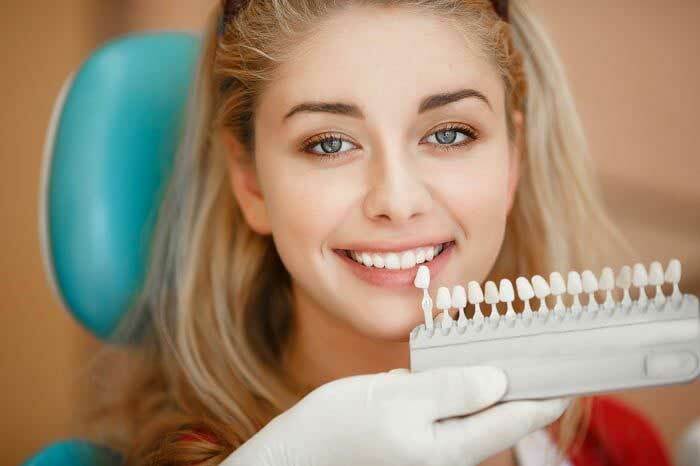 Generally, it is safer and better to go to the dentist’s office Bolton because dentists always offer patients crucial instructions to observe after they use strong bleaching products on them. Not to mention that they are the only qualified people when it comes to identifying and treating any side effect patients may sometimes get during bleaching. The best part about visiting a doctor for bleaching is that they use good products which yield the best outcomes. 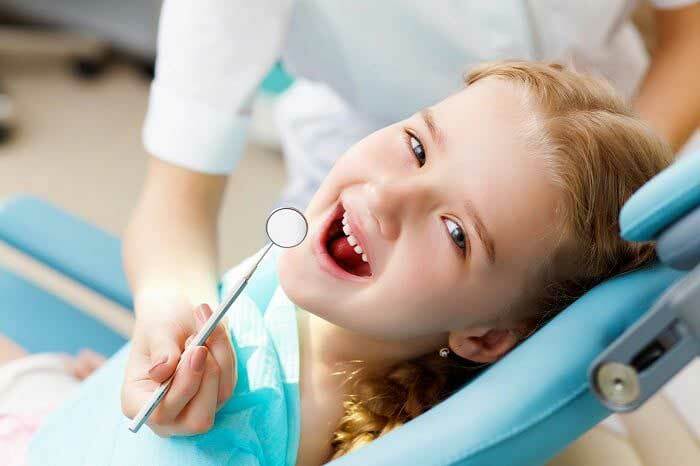 In addition, dentists offer custom-built trays to patients who are in need of bleaching kits. All in all, it is vital for patients to understand that long-term usage of bleaching or teeth whitening products could bring about issues such as tooth abrasion or tooth sensitivity. Before you use any bleaching or tooth whitening product, please make sure to consult your dentist first.